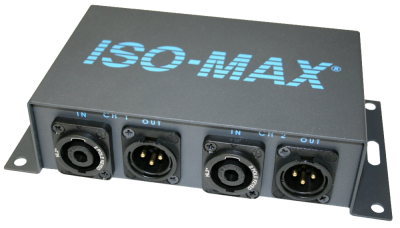 The Iso-Max SP-2SX is a two channel speaker to line level converter that lets you convert the high power signal from an audio amplifier output to a +4 dB (nominal) balanced line level for further processing or signal distribution. The design begins with a rugged flanged enclosure that comes standard with gold plated XLRs and a removable screw-down barrier strip for easy installation in NEMA enclosures and 19” racks. Plug and play easy to use, this passive interface does not require any power to work. Inside are two Jensen high performance transformers that isolate the output to eliminate hum and buzz caused by ground loops while they eliminate issues with ‘bridged’ and ‘class D‘ power amp outputs. A series of input pad DIP switches let you select the range to suit various power amps for at 25 W, 75 W, 250 W, or 750 W max in to 8 Ω. 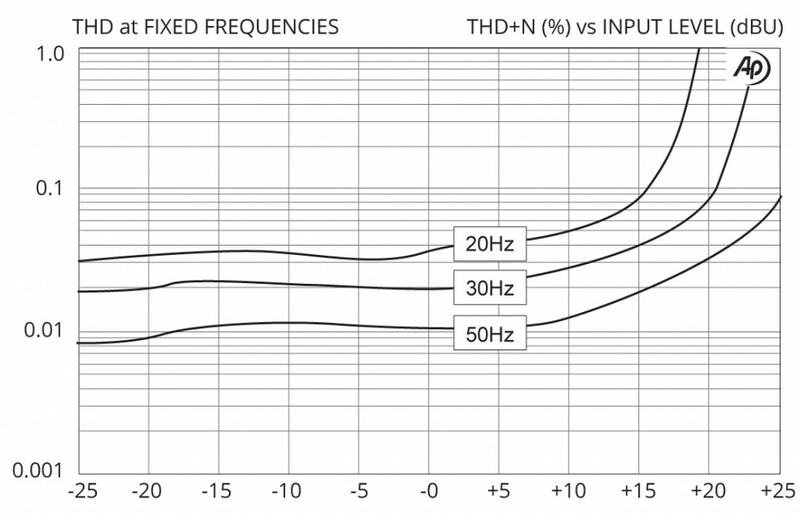 All types of amplifiers may be used including 25 V and 70 V line driver types. 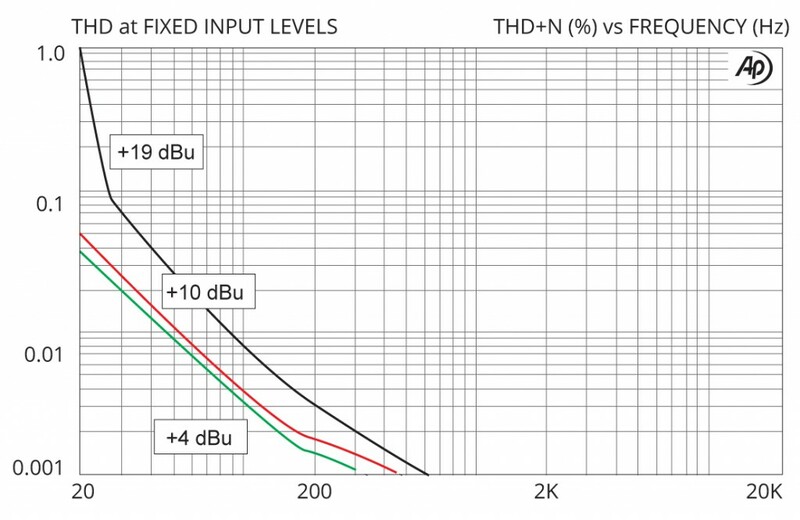 Once connected, the SP-2SX is able to withstand signal levels to +19 dBu at 20 Hz without introducing distortion, phase shift or artifact of any kind. This opens the door to expand existing systems without having to run additional line level signals throughout a facility. 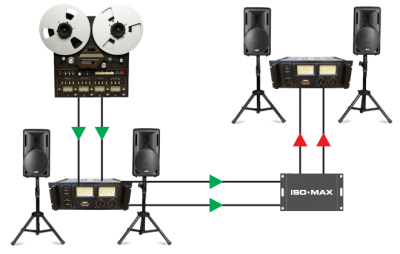 Some installations require expanding the audio system with more power to feed additional speakers to an adjacent room that may already be wired up. 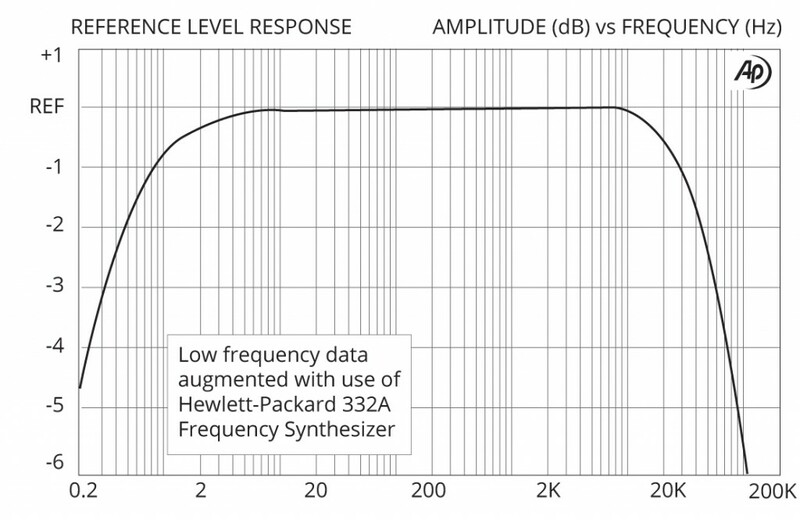 Use the SP-2SX to tap the signal from an existing amplifier to feed a second system. 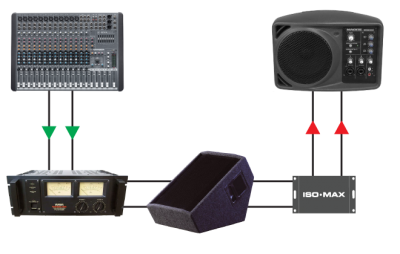 The SP-2SX lets you take the speaker output from a wedge monitor and feed it to a set of powered monitors for the drummer or side fills. 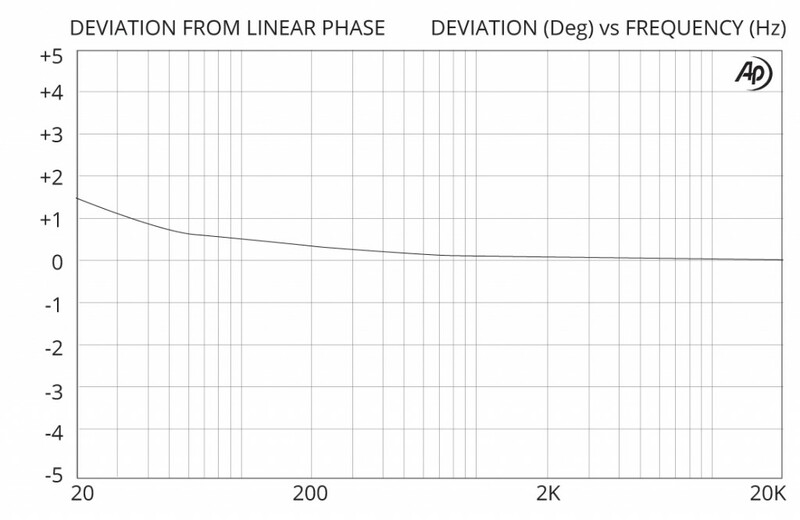 Simply connect into the SP-2SX, set the power level and it will deliver a distortion-free line level signal.